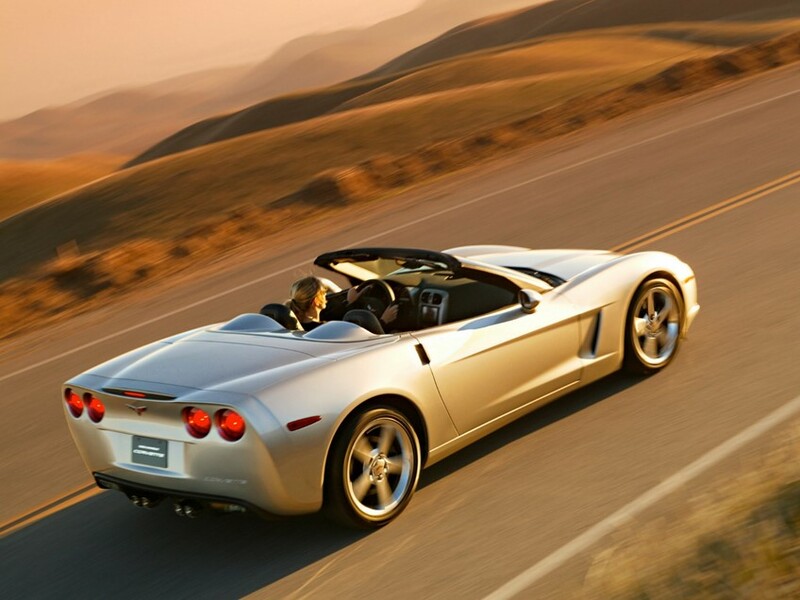 Those who drive sports cars are more likely to take risks with investments. However, this risk doesn’t result in higher returns. Those who like to go fast and furious are also more likely to engage in fraudulent behaviour, and to terminate their investment funds. The results indicate that those who like to drive sports cars are thrill-seekers, and this personality trait extends into their professional lives.